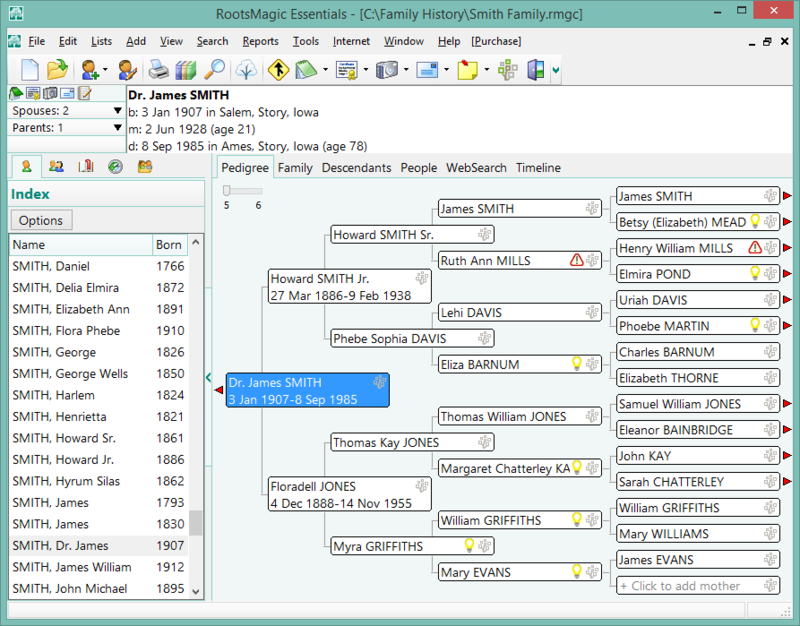 Family Tree Tracking and Reporting System. and movement through family members. Telephone orders (216) 659-9489: Visa, MasterCard, C.O.D., Company P.O.